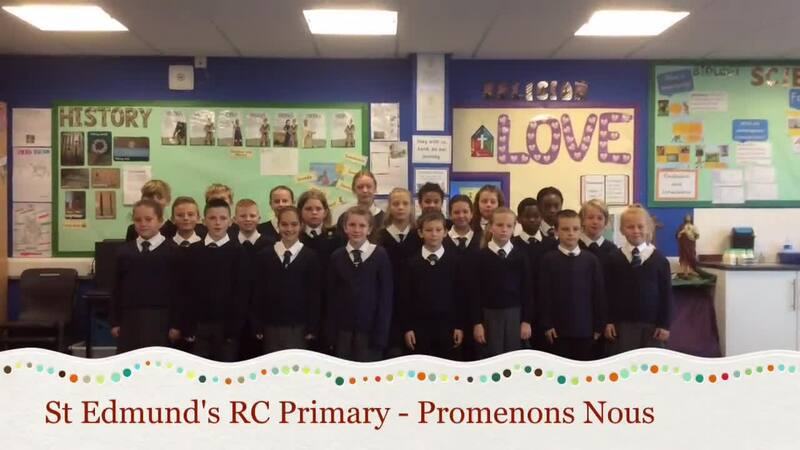 The year 6 choir entered this singing competition with their song from European Day of Languages. The song was called 'Promenons nous dans les bois' - 'Let's go for a walk in the woods'. They won through the cluster competition to the 2017 final at Buile Hill Banqueting Suite and were crowned champions, winning a prize of £750 to be spent on Languages resources for our school.